Calling all young artists! 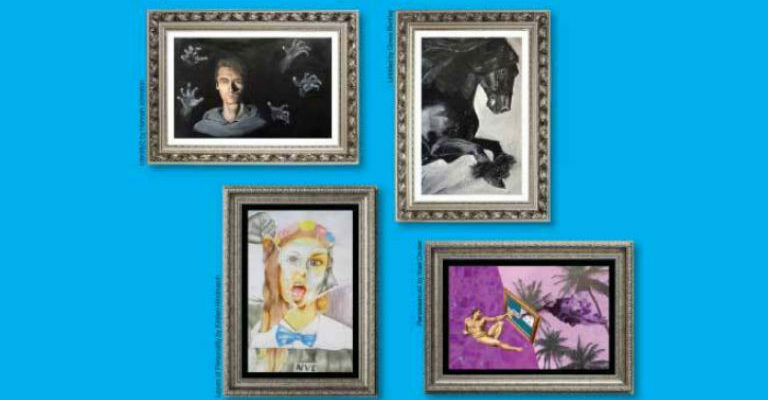 We are looking for submissions from young people aged 11 – 20 for this year’s Youth Arts Exhibition. The exhibition will be held in the gallery space at Arts Centre Washington. The exhibition will open on 1rd Februaryand will run through to 24th March 2018. A special preview of the exhibition will be held on 31 January, 6-8pm the winners will be announced at this event. Five winners from each age category will be selected by an independent judging panel. The winners will be invited to the Sunderland Young Achievers Awards ceremony at the Stadium of Light in March 2018.